Trivandrum Rising - Our city tomorrow and how we can help it develop. : Technopark Phase III shaping up! Technopark Phase III shaping up! 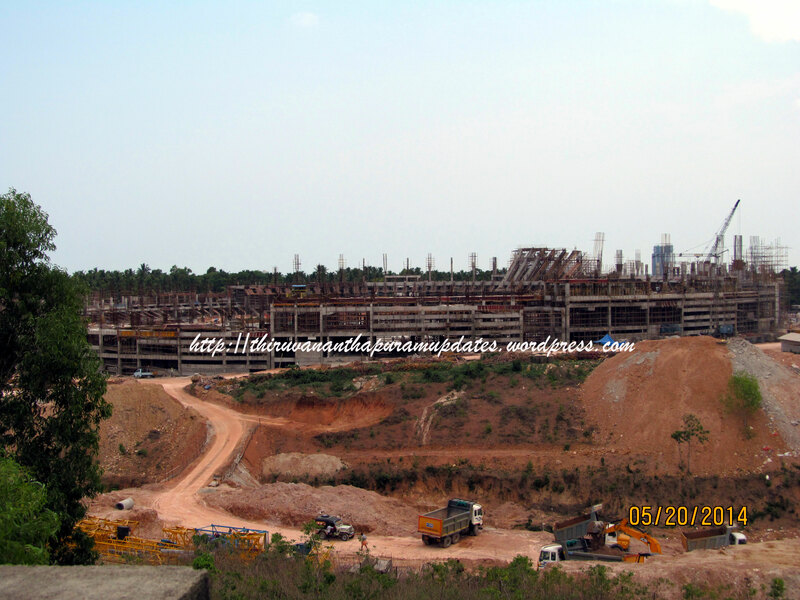 Kerala's largest building, the 1 Million SF Technopark Phase III, is rapidly taking shape as work progresses at a brisk pace to meet its late-2011 completion deadline. The distinctly designed angular buildings have been designed by star architect Hafeez Contractor and are designed to provide world-class, sustainable space for IT companies. At least one of the world's top 10 technology firms will be taking up space here in the months to come. Stay tuned, folks! And here's the awesome video tour of Phase III once again for your viewing pleasure!